Veiled in secrecy until recently, Sustainability and Transformation Plans (STPs) are key to the future of the NHS in England. England’s national health service and social services are in crisis – the country’s population is ageing, and demanding more and more complex care. At the same time, funding is being squeezed, with the NHS half way through what health think tanks have called its ‘most austere decade ever’. Yesterday saw a new update on the latest initiative which is probably the best chance of stopping the NHS and social services heading towards terminal decline. Sustainability and Transformation Plans (STPs) are being launched at speed across England, and are aimed at eliminating inefficiencies and waste from the system, and creating a more joined-up health and social care system. 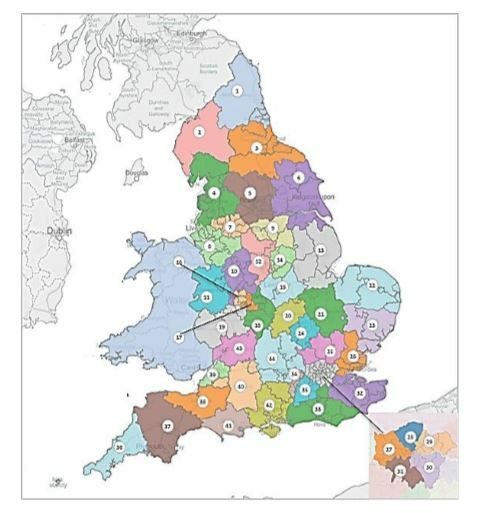 STPs are being developed in 44 areas of England. They are the prime tool being used by NHS England in its Five Year Forward View (FYFV), a long-term plan to create a sustainable 21st century healthcare system built around the needs of patients. The five-year strategy aims to generate £22bn of efficiency savings by 2020, a goal that looks increasingly difficult to achieve. 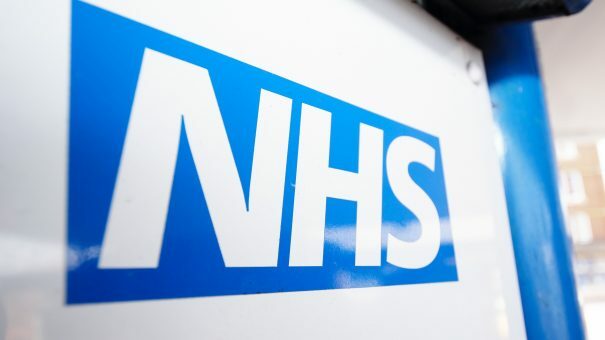 However Theresa May’s government, preoccupied by Brexit and its threat to the economy, has signalled that there will be no extra money for the NHS, despite warnings of impending disaster for the health service. The FYFV is the brainchild of NHS England’s chief executive Simon Stevens, a highly respected and very capable leader. But the speed with change is being introduced – principally to avoid financial meltdown in the NHS – is stirring up controversy. A report on STPs published yesterday by the think tank The King’s Fund confirmed that the plans for huge change have been rushed into existence without the usual consultation. This hasty introduction and secrecy has bred suspicion and distrust about their aim – especially as many include proposals to close or merge hospital services. This has led to many proposals being leaked. Examples include Merseyside, where a merger of four hospitals is being tabled to fix a £1bn shortfall, and Devon, where some A&E, maternity and stroke services could be closed and moved to centralised services at bigger sites. Politicians, local authority leaders and patient groups have all criticised the plans, and The King’s Fund says its own new report supports many of these complaints. It interviewed senior leaders in four STP areas, and concluded that involvement of local government, clinicians and frontline staff had been inadequate, while patients and the public have been ‘largely absent’ from the process. Meanwhile it also found that STP leaders were struggling with a confused process, deadlines and instructions from national NHS bodies. Despite these problems, the report urges the government and the NHS to continue to back STPs as the best hope for delivering long term improvement in health and social care. The King’s Fund says all stakeholders need to be properly consulted and involved in STP plans, and governance for its leaders strengthened. Chris Ham, chief executive of The King’s Fund says STPs have been ‘beset by problems’ but need to be seen through. “For all the difficulties over the last few months, their focus on organisations in each area working together is the right approach for improving care and meeting the needs of an ageing population. It is also clear that our health and care system is under unprecedented pressure, and if STPs do not work then there is no plan B.
Roy Lilley is an ex-NHS manager and now an outspoken and influential commentator on the NHS. 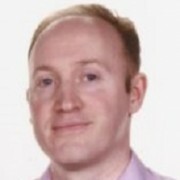 Writing in his daily nhsManagers blog, he said STPs needed to be supported from within the health service, as they are its only hope for a sustainable future. “STPs are not the new kids on the block. They are the only kids on the block,” he said. He says STPs are “an easy target for everyone who feels excluded or thinks they have a better idea” but Lilley indicates that there is no easy answer to the NHS’ woes. The pharmaceutical industry, like all the other stakeholders mentioned above, hasn’t been privy to the plans thus far – a situation which inevitably gives rise to fears about cuts to medicines spending. Certainly, among the STP plans already available, ‘medicines optimisation’ plays a significant role in providing new savings. One example is South West London’s Five Year Forward Plan, published last month. Five Clinical Commissioning Groups (CCGs) in the area are to merge in all but name, and say they can save £10m through a variety of medicines optimisation measures. They say ‘pathway reviews’ for high cost drugs in secondary care could generate £1m in savings, by eliminating differences in practice between hospitals and doctors across the area. A much bigger sum, £3.9 m has been earmarked via ways to reduce medicines wastage “particularly through changes in doctor, pharmacist and patient behaviours around ordering, dispensing, and repeat prescriptions”. Thus while talk of eliminating £1 million from specialist drug spending may alarm the industry, companies could be heartened that bigger savings are being sought in cutting waste. This of course presents an opportunity for proactive companies to help the NHS realise their STP plans. While other mechanisms, such as the PPRS pricing system, NICE and the Cancer Drugs Fund are of national importance to industry, it’s clear that STPs will shape the reality of how local NHS organisations will spend on medicines. That means the pharma industry will have to try its best to engage in the STP process, even when though a veil of secrecy still hangs over many regional plans. The 44 STP areas began reviewing local services in early 2016, and have now all submitted proposals to NHS England and financial watchdog NHS Improvement. Consultations on these major changes are expected to take place in early 2017, with implementation accelerating soon afterwards. With further shocks to the economy expected in 2017 thanks to Brexit, the NHS needs all the help it can get – and a co-ordinated, realistic plan for the future. Read the full King’s Fund report here.